Isspro mechanical Water Temp Gauge. 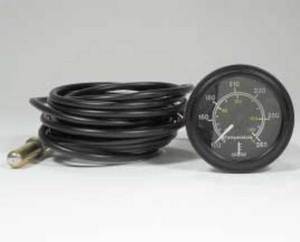 This is a universal gauge for both water an oil temp. 12' Lead with sending unit.